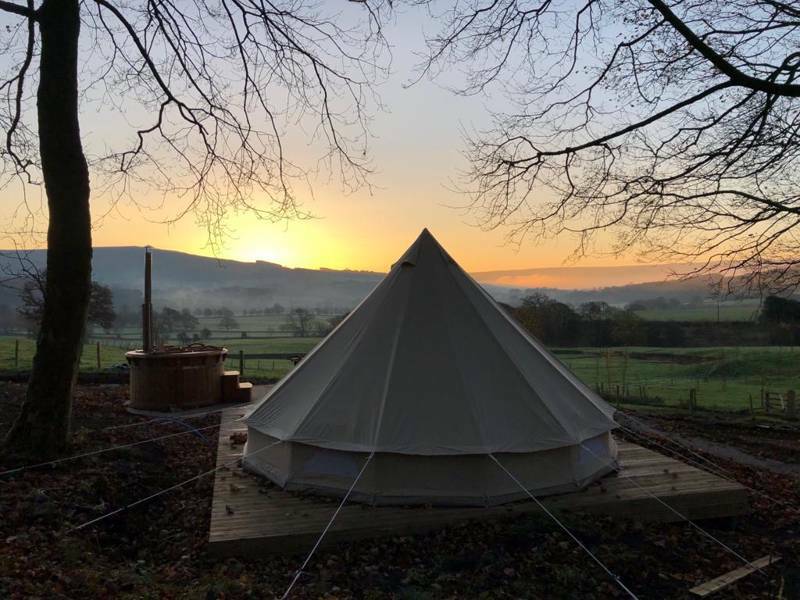 Glamping just isn't the same without a good soak in a hot tub, so we've picked the best of glamping in yorkshire for you to choose from. 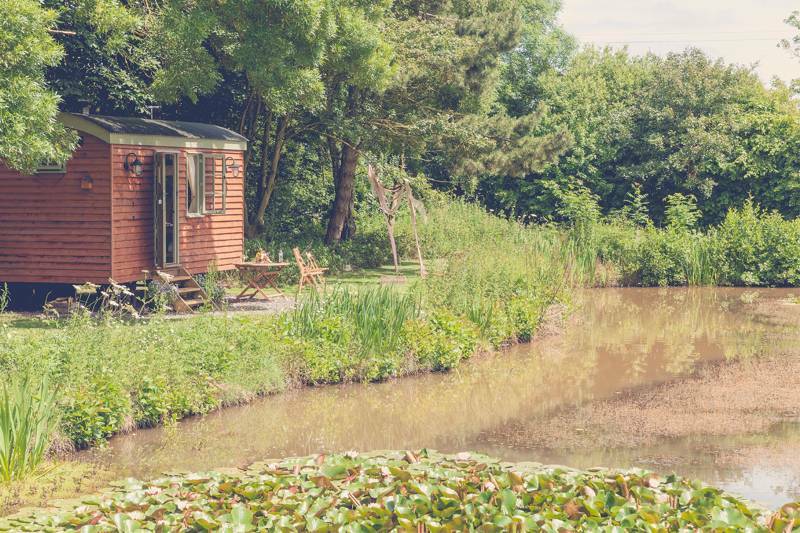 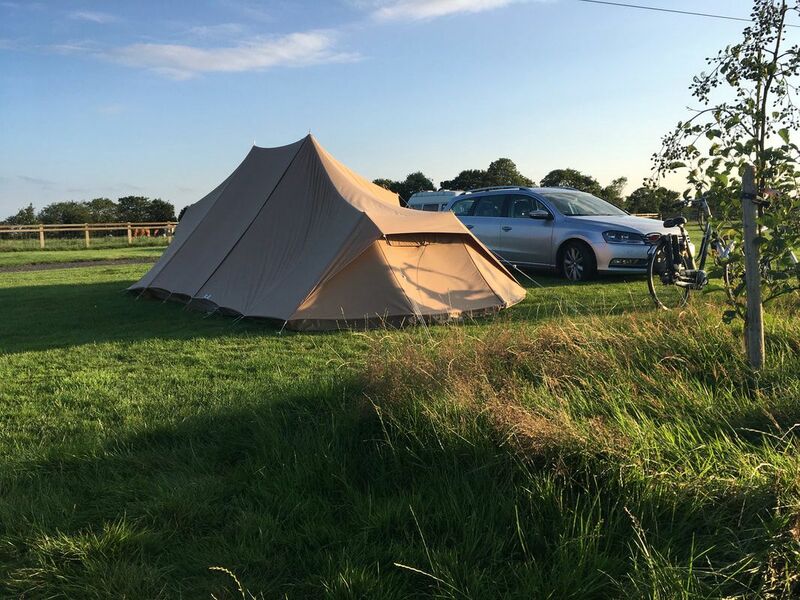 We have some stunning glamping sites that also come with a jacuzzi or hot tub on site. 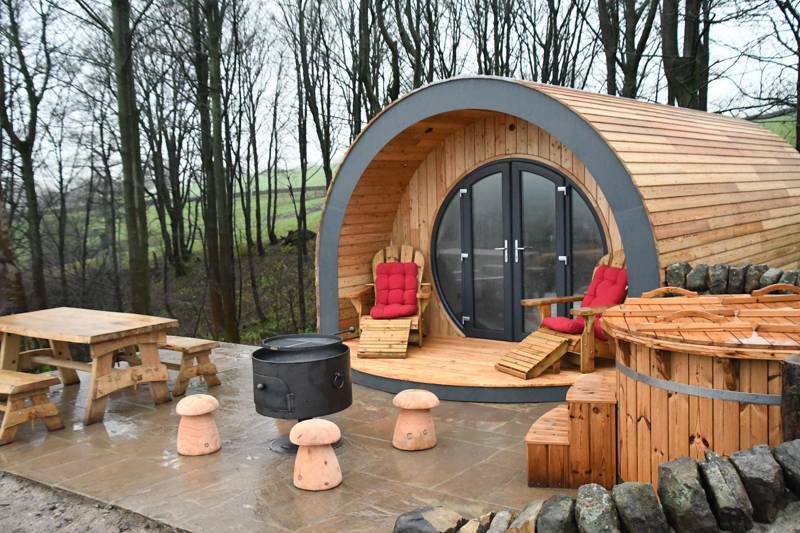 yorkshire hot tubs jacuzzi glamping Luxury Camping hottub at Glamping with hot tubs in yorkshire, Glamping just isn't the same without a good soak in a hot tub, so we've picked the best of glamping in yorkshire for you to choose from. 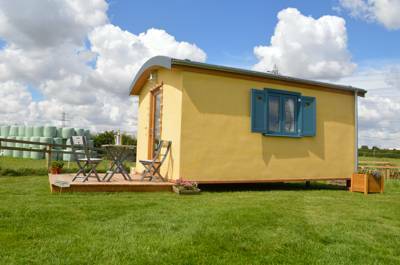 We have some stunning glamping sites that also come with a jacuzzi or hot tub on site.